Did you see my review of La Tortilla Factory and think, “Wow, I’d like to try those?” Well great news! La Tortilla is hosting a giveaway where one of you will get the chance to win TWO coupons for a La Tortilla Factory product of your choice. WOOHOO! One winner will receive TWO coupons for FREE La Tortilla Factory products. First, please take a moment to read my thoughts on La Tortilla Factory. 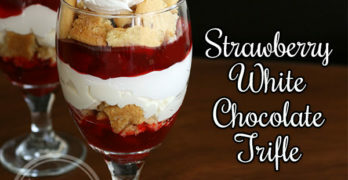 Then, visit www.latortillafactory.com and leave a comment here with the product you want to try the most. For ONE bonus entry, comment on my review post, telling me what you like about La Tortilla Factory, then come back here and leave a comment below letting me know you did. For ONE more bonus entry, subscribe to The WiC Project via reader or via email and/or “Like” The WiC Project on Facebook. Leave a comment below letting me know that you have. Giveaway ends at 11:59 PM EST, March 1, 2011. I’d like to try the Sonoma Organic Multi-Grain Wraps! I left a comment on your review page! I also left a comment on your review! Thanks so much these seem to wonderful! I’d like to try the Soft Wraps. 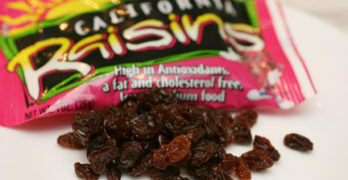 I like the low carb-high fiber ones. 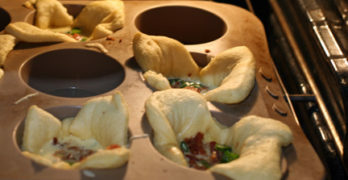 I follow the blog on GFC as Ericka T.
I would like to try the Low Carb/High Fiber tortillas. I’d like to try their Multi-grain Soft Wrap. I’d like to try the Extra Virgin Olive Oil Soft Wraps. I like that they are soft, 98% fat free, provide calcium, and are only 100 calories. Thank you for the review. Love your comments on the company. Sounds like something we would love to try. 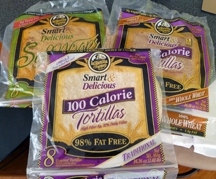 I went over to their site and the Smart and Delicious tortilla’s sound really, really good! Please enter me. Thanks! Left comment on your review post. I’d like to try the multi-grain soft wraps. Hand Made Style Corn Tortillas! I liked all of your fiber statistics. I think those 100 calorie tortillas look awesome! I’d like to try their Sonoma™ Organic and Natural Tortillas. I like the Wic Project on Facebook as Billie Hurd Everly.